You are here on this page because you wanna know how to activate night browsing data and weekend browsing data on glo network. 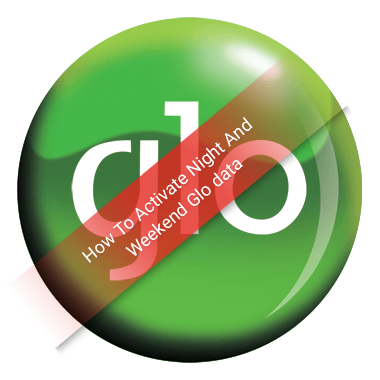 Just like 9mobile night data subscription glo also have its own set of plans you can activate for night browsing. It seems the night browsing plan for glo is cheaper than that of 9mobile. After reading through this post you will be able to decide which one to do. The first version of the night browsing will grant you 1Gb worth of data for just 200 . It has a validity period of just one night that is, browsing starts from 12am to 5am. Whether you exhaust the data or not you can't use it the next night. To Activate this dial : *127*60# , alternatively you can send an sms : 60 to 127. 200naira will be deducted and you will be given 1gb which you can start using from 12am - 5am that same day. This is a weekend plan that will only cost you 500 and in turn you'll be given 3GB worth of data. Data can only be used during the weekend (from Saturday 12 am – Sunday 11.59pm). To Activate this package dial : *127*61# . Alternatively, you can use SMS format; send 61 to 127. 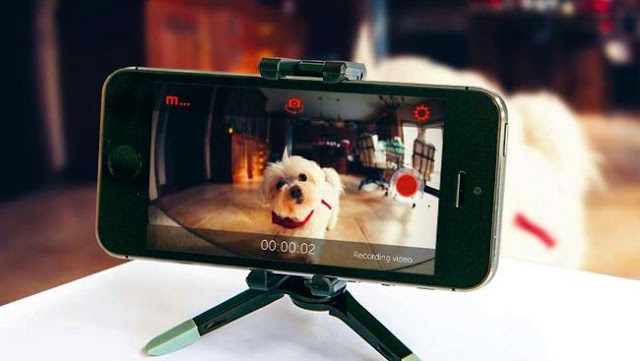 And it will be activated to be used at weekend. Validity period is 1week( 7days). Don't just read this post share it as well and leave a comment below. Thanks.